Tradebit merchants are proud to offer auto service repair manuals for your MG TF - download your manual now! 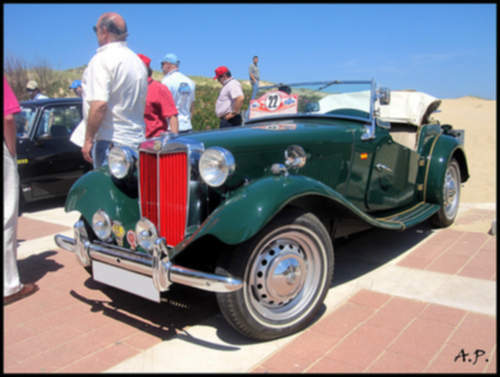 MG’s list of cars includes the 107 horsepower, 2008 MG TD 160 Roadster and the 1968 ZT-T 2.0 Saloon. Even professional MG mechanics can’t get by without a high quality manual. For anyone who is searching for auto manuals from MG, you just might be able to find them at Tradebit.